It’s called Ultra Accessible Technology. 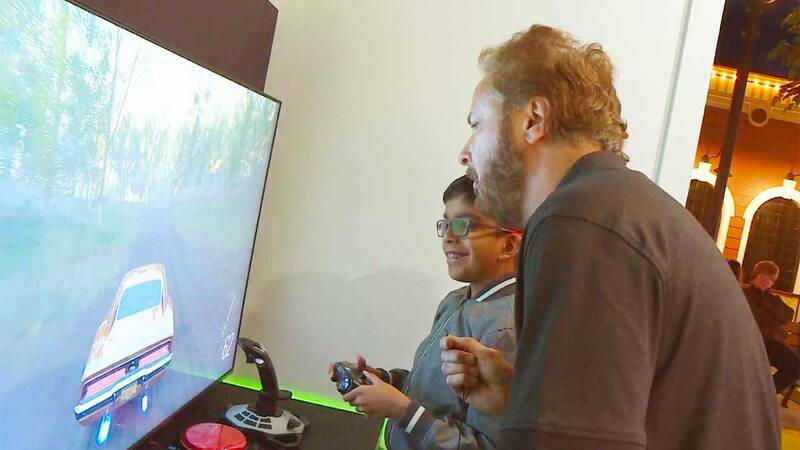 Thanks to a partnership between Morgan’s Wonderland and Microsoft, special needs children have a chance to interact with video and educational games with adaptive controls, which accommodate their disabilities. Learn more on this episode of SciTech Now airing Thursday, January 24, 2019 at 7:30 p.m. on KLRN.